Our new Anti-Aging Facial Serum delivers hydration and brightness to the complexion. 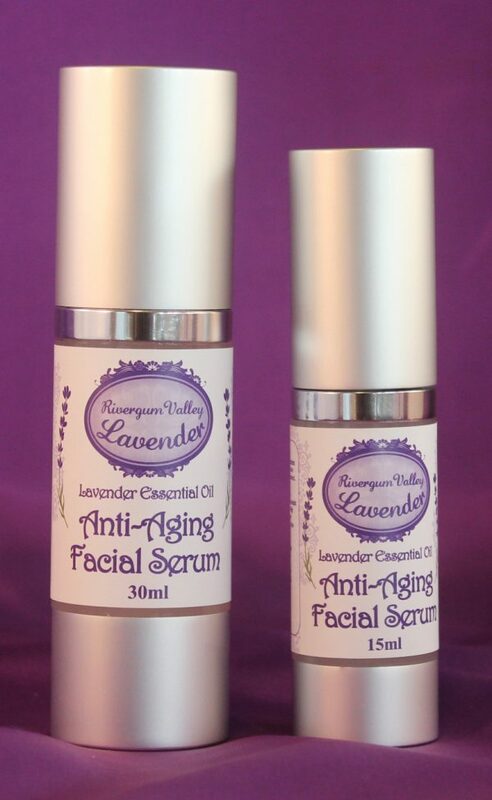 We are excited to introduce our new Anti-Aging Facial Serum. 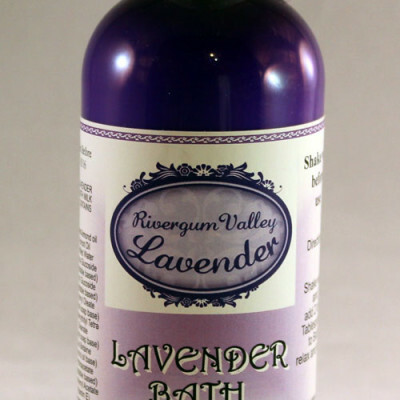 It contains a select range of Botanical actives with the soothing and calming properties of Lavender Essential Oil. Our anti-aging facial serum harnesses the power of Hyaluronic Acid, Marine Collagen and high strength Vitamin C, delivering hydration and brightness to the complexion. Directions: Massage in small circular motions onto the face and neck after after cleansing your face. 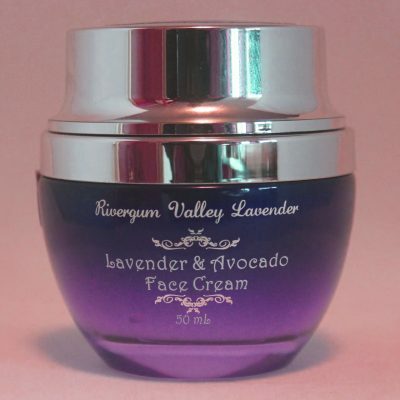 Then apply our Lavender & Avocado Face Cream to leave your skin feeling hydrated and rejuvenated.